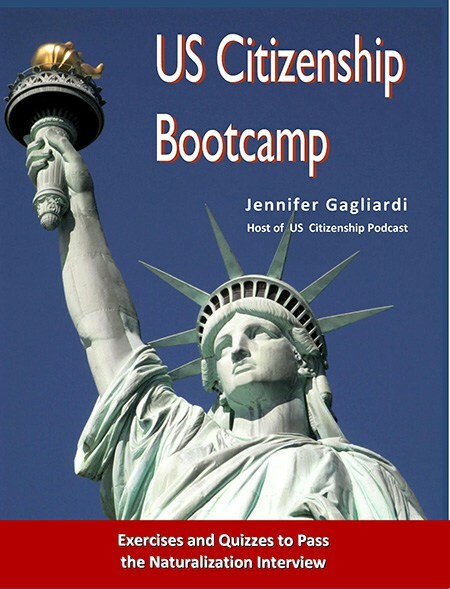 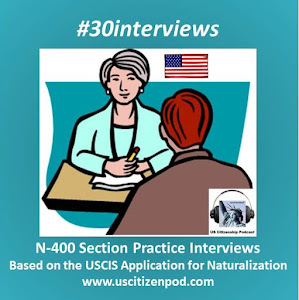 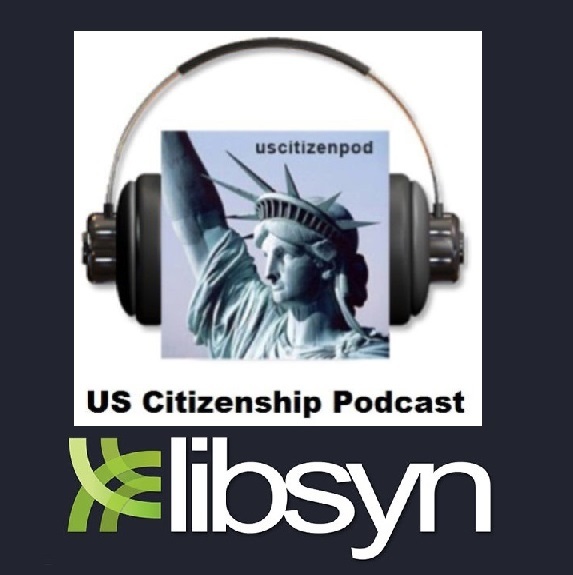 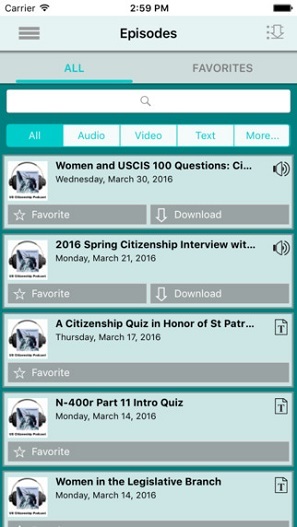 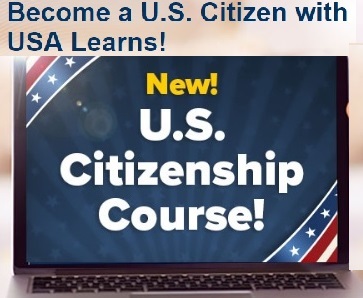 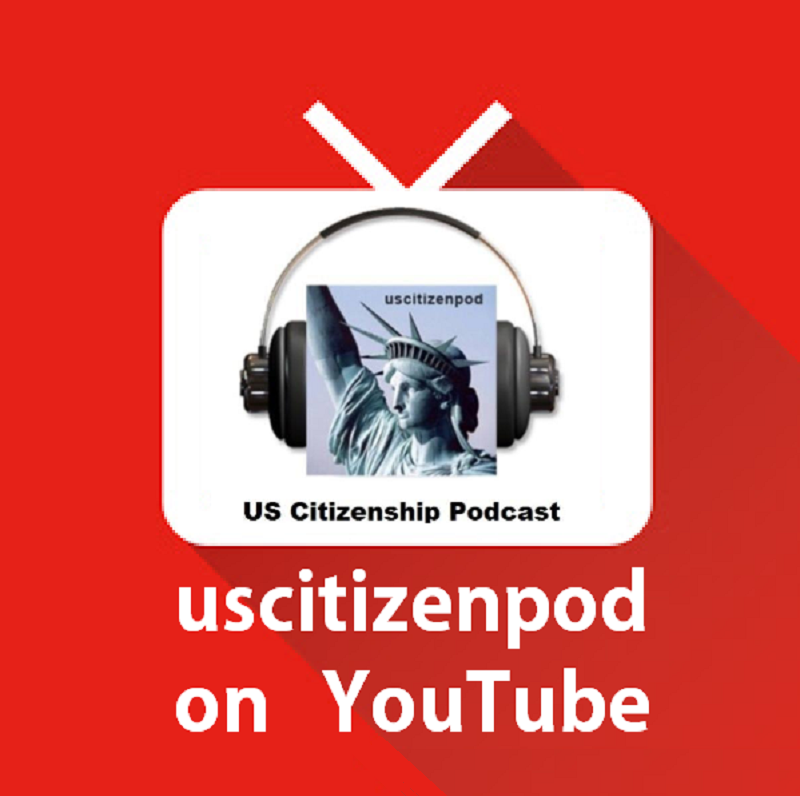 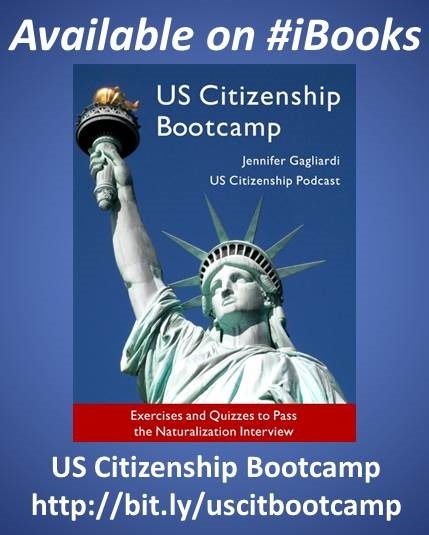 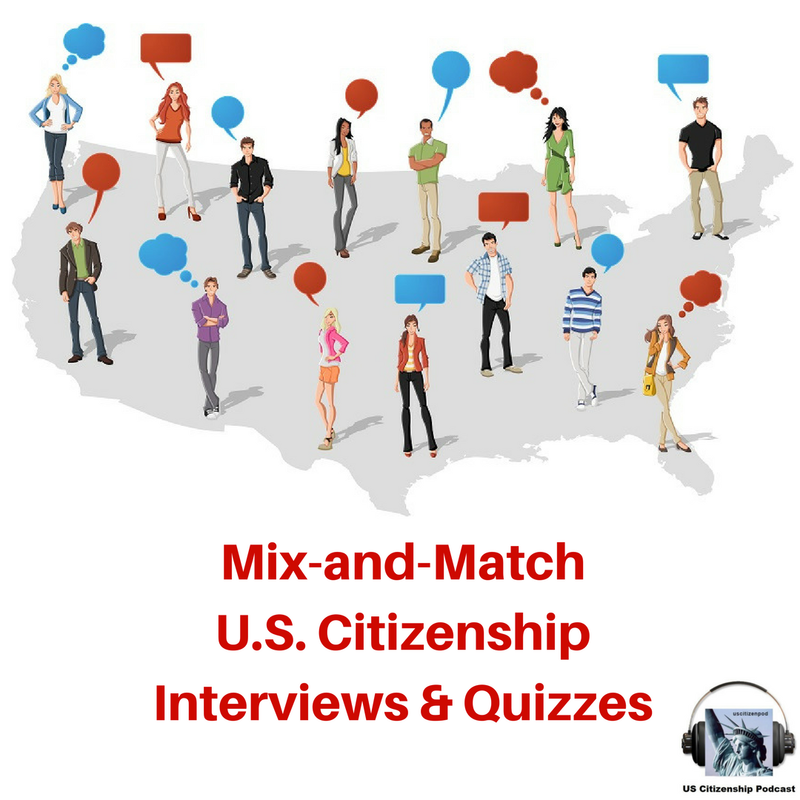 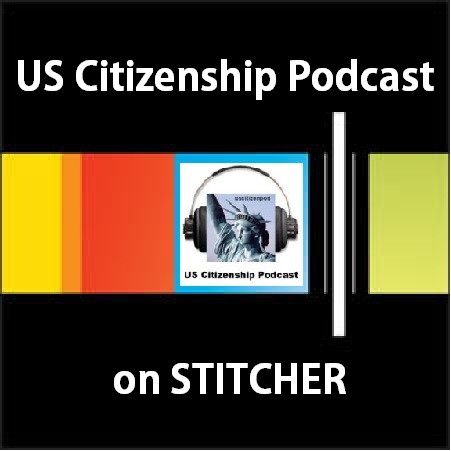 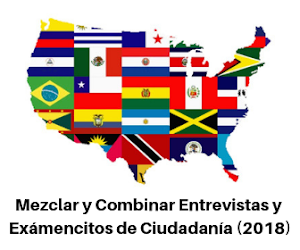 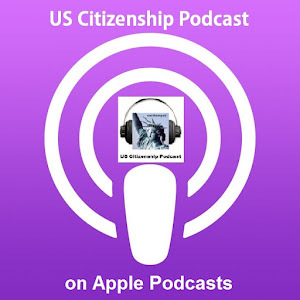 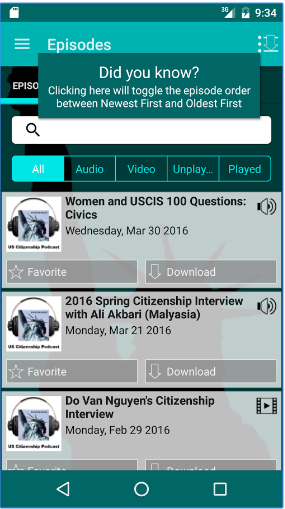 US Citizenship Podcast: West Wing Week: 03/15/13 or "Stay With It!" 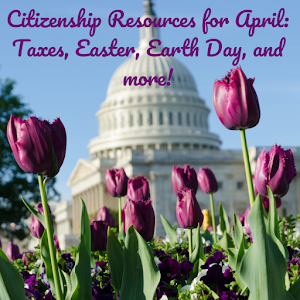 wh.gov: West Wing Week: 03/15/13 or "Stay With It!" 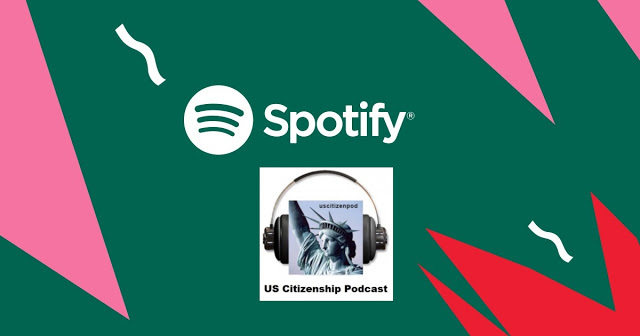 This week, the President met with the Sultan of Brunei, his Export Council, Intel Science Fair finalists, and Israel Channel 2; he discussed cybersecurity and immigration reform with CEOs, and traveled to the Capitol to meet with Congressional Caucuses, while the First Lady honored Women of Courage, held a Twitter Q&A, and challenged CEOs to find innovative ways to hire veterans.